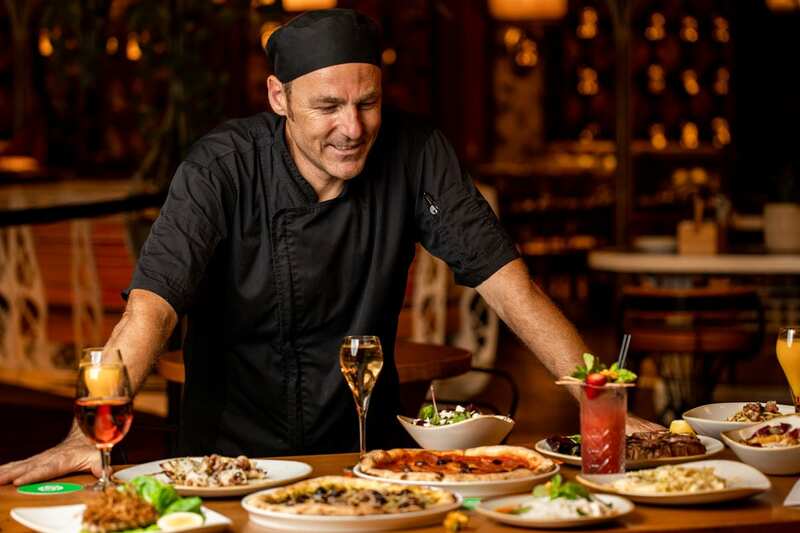 Each time Cloudland Chef Paolo Camisotti opens the restaurant’s doors, he says “it’s like welcoming friends home for dinner”. Born into a large, food-loving Italian family in Emilia-Romagna, a region considered the kitchen of Italy, Paolo’s passion for food is longstanding. 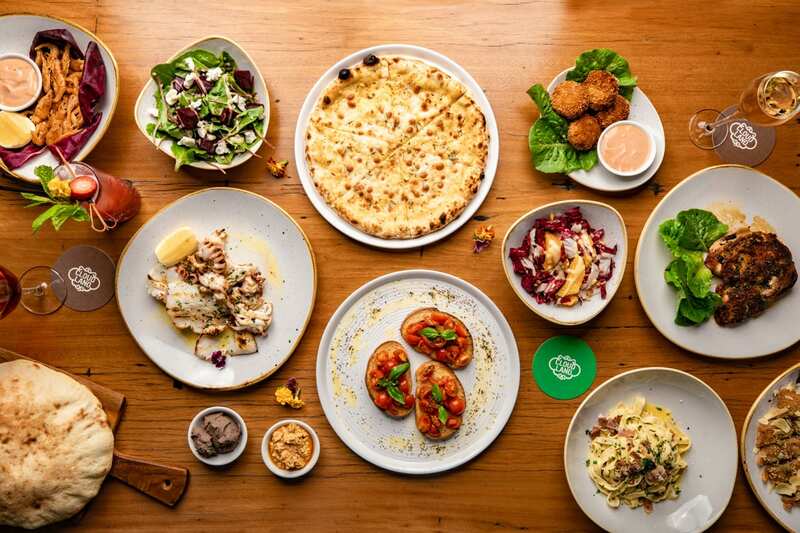 That passion is also evident in Cloudland’s Italian-inspired menu, which Paolo and his team have loving handcrafted much to the delight of the ‘family’ they serve. “I grew up surrounded by people who loved to cook,” says Paolo. “Everything was made by hand, using freshly farmed produce. ‘More’ is what Paolo gives to diners today at Cloudland. He looks into his experience and his heritage with every meal he serves, whether for lunch or dinner. “The menu offers a light and simple take on traditional Italian,” explains Paolo. “I wanted to create something that suited the Queensland climate and the inspirational Cloudland setting. Maintaining traditions and trusted Italian techniques in the kitchen is one of the things that Paolo cares most about. In his opinion, some traditions should never be changed. The dough is hand worked, the pizza bases are hand stretched and the pasta is handmade – it’s one of his favourite things to do as a chef and elevates the sensory experience his diners enjoy. Paolo looks forward to opening the door for you.